Welcome to the website of the South African Schools Debating Board, the online home of high school debating in South Africa! Browse around using the drop-down menus at the top of the page. The website is updated on a regular basis so we encourage you to bookmark us and keep coming back. As you may have noticed, we’re currently revamping our SASDB website! 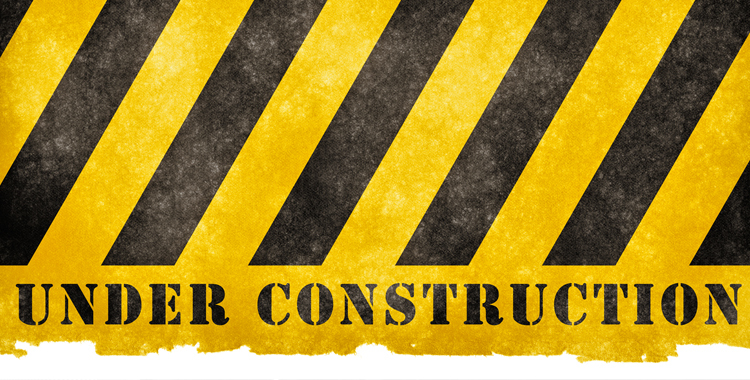 Please let us know if you spot anything that may have gone wrong so we can fix it – we’re officially under construction.